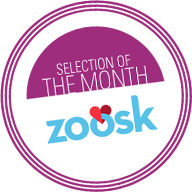 What is the best topic for a first date’ conversation? 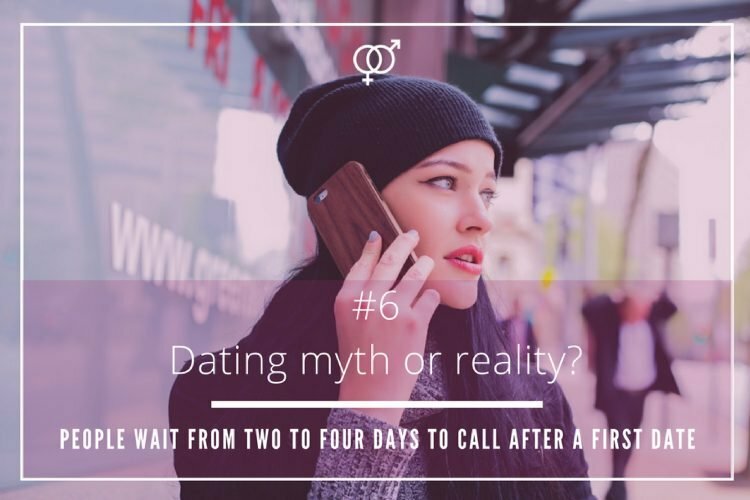 Causing a great impression on a first encounter is essential if you want to continue getting to know your date, and if chemistry appear, perhaps initiating a new love story. 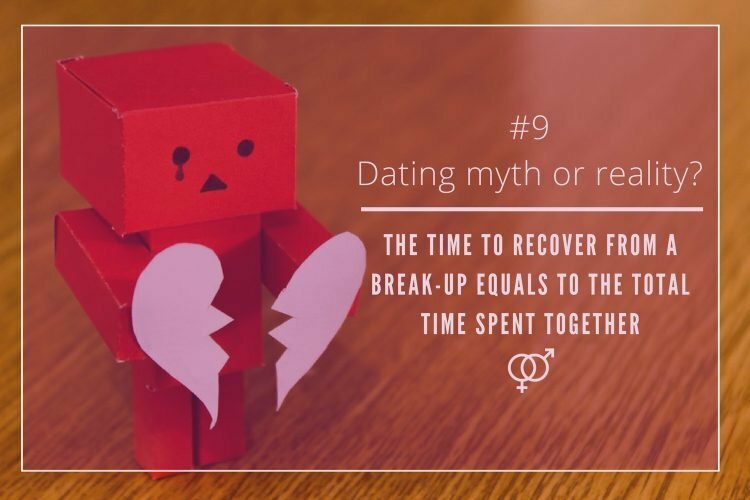 This is why many experts in dating and relationships suggest to leave controversial topics such as politics or religion out from your first conversations. Instead is advised to go from general chit-chat to specific in-depth conversations. Start chatting about common interests, for example, and gradually putting upon the table personal anecdotes like your childhood memories. 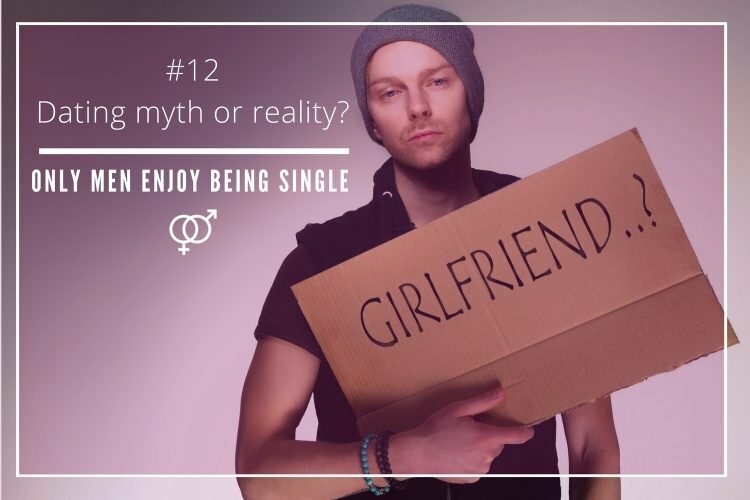 However, do really singles prefer to avoid on a first date contentious debates about current political issues? 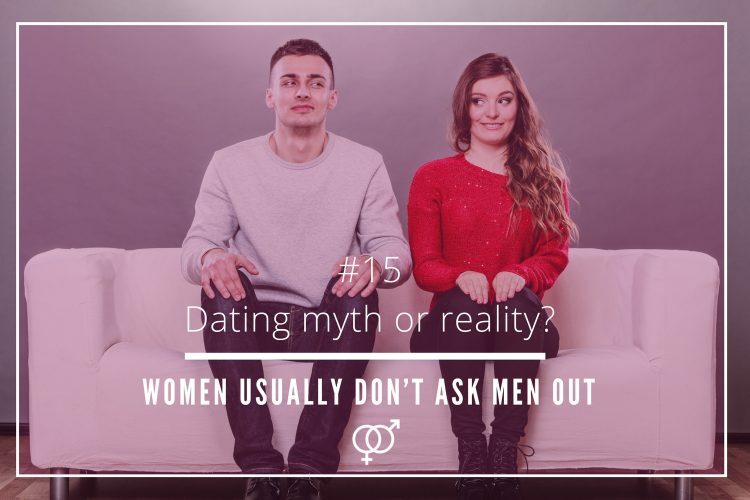 A study carried out in 2007 by the blog It’s Just Lunch, where 38,912 singles where asked about their dating habits, showed that a great majority of daters believed that political conversations were a definitive no-no on a first date. Around 64% of men and 60% pf women were against the idea of bringing out political issues on a first date conversation was not the best idea. 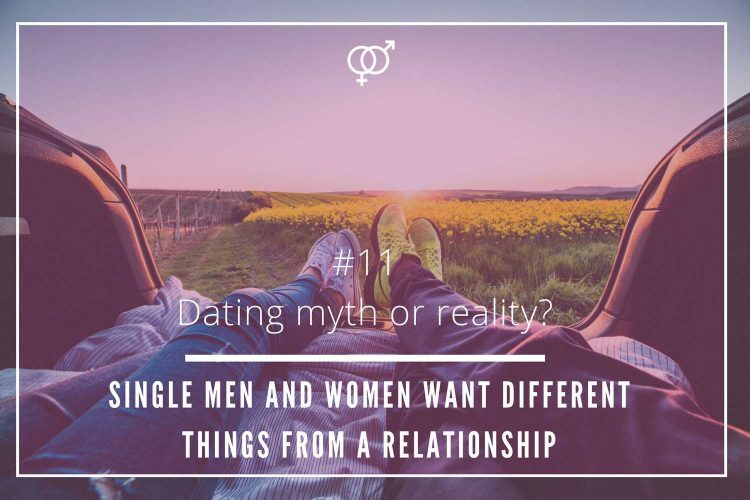 It seems that in the past decade, that tendency has changed and now daters are more open to talk about politics on their first encounter. 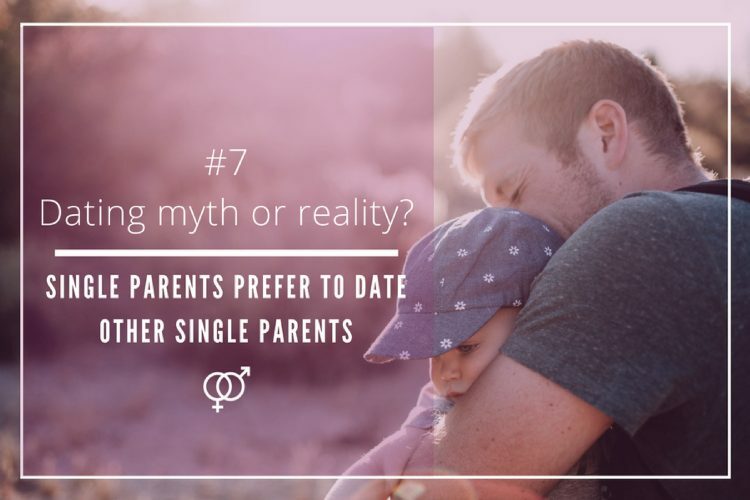 A study named Singles in America launched on February 2016, showed that 70% of singles, in particular those supporting Hillary Clinton, were more likely to discuss politics on a first date. The good news were that, the chances of getting a second date were higher if you engaged on a political debate during your first date. 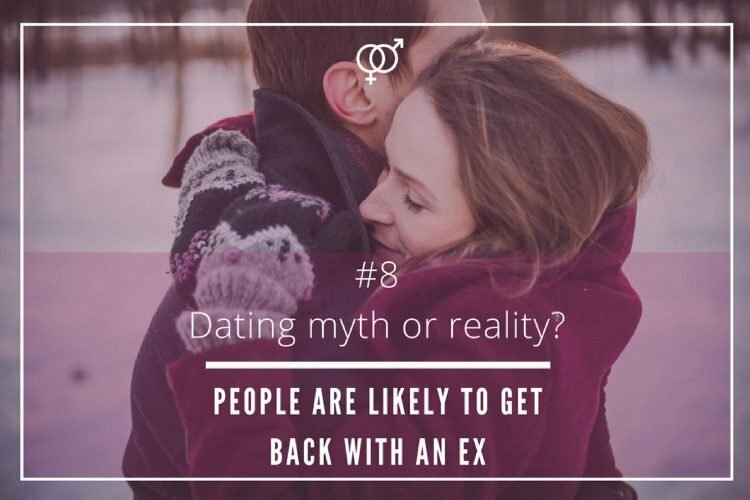 According to this study, the chances can be boost by 91%. A study published in LifeWay Research on August 2016, showed that men 6 in every 10 Americans love to talk about politics in their daily life. Nearly 70% of male respondents stated that they preferred to get involved in a conversation that focused on political issues. It seems that this is also applied to dating as well. Nowadays, men do not hesitate to show their political views to their date on a first encounter. The same research showed that women are also more open to chat about politics than years ago. 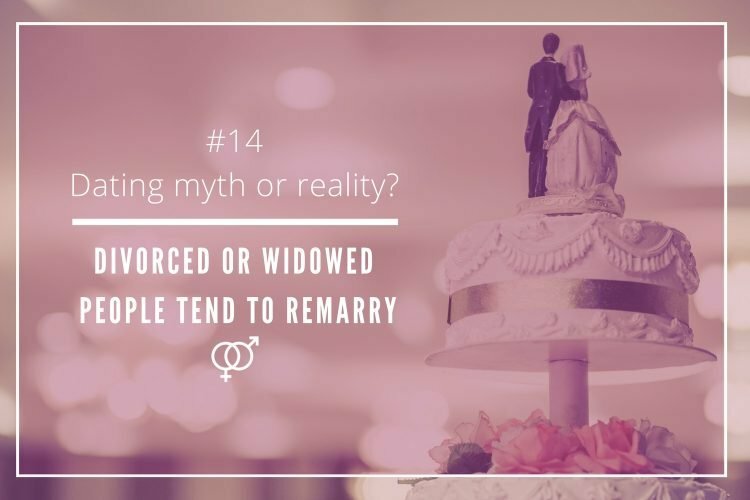 Single women nowadays care more about the issues that affects them the most and the current political scenario is one of those. Around 50% of the female respondents confessed that, very often, they opted for a political conversation. This is also applied to the dating scene as every day there are more and more women who think it is OK to bring out a political topic during a first date. 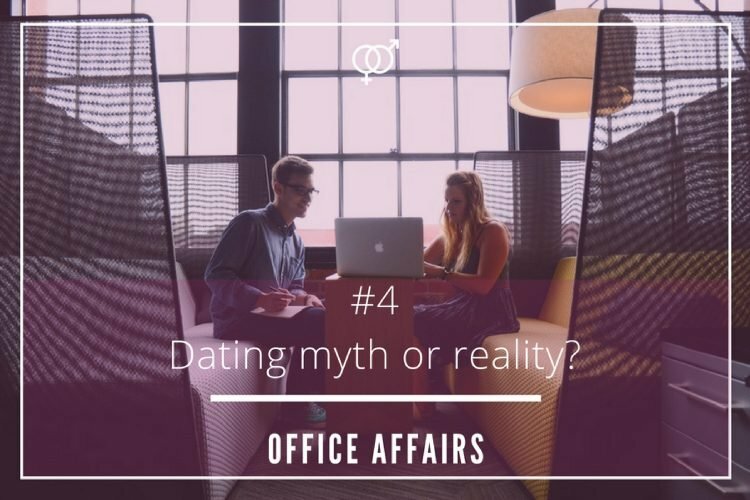 In spite, many singles believe that engaging on a political debate during a first date still is a social faux pas, nowadays, daters are less susceptible to talk about politics when meeting romantically someone for the first time. There is a slight difference between men and women. 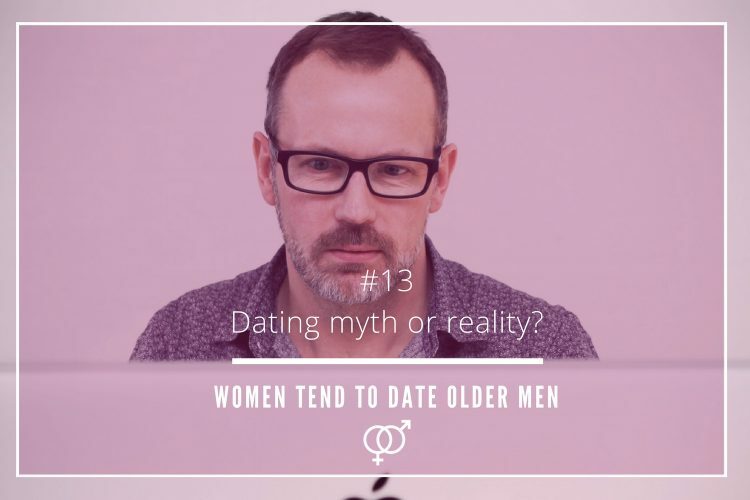 Men are more keen to bring out the topic before women. 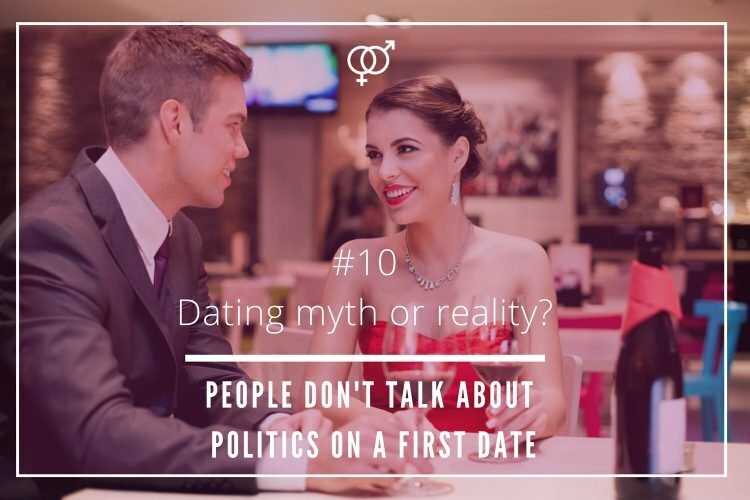 All in all, nowadays, the idea that people do not talk about politics on a first date is a dating myth!